The Netherlands has boat builders of all sizes. There are 507,800 boats presently in use. Polyester boats, especially sail boats, are popular, but the majority of Dutch boats are steel, diesel powered, displacement type, freshwater, family boats, averaging 26 feet to 36 feet in length. 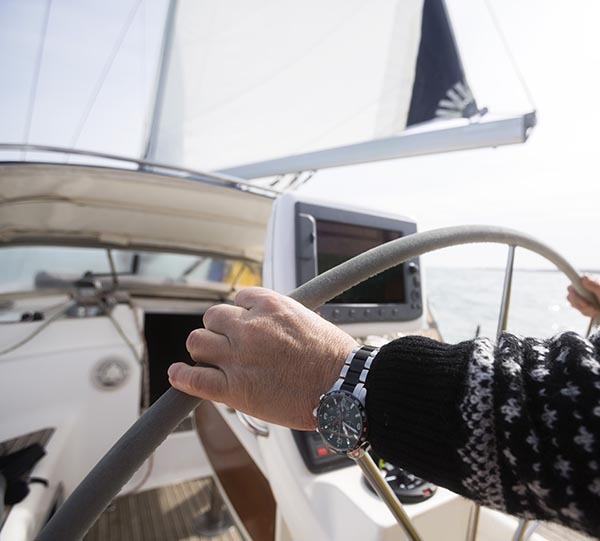 There are opportunities in the following areas: many types of boating equipment and supplies are selling well, marine electronics and maritime technology are in great demand. There is interest in global positioning systems, marine communications, direct dialing communication systems, fluxgate compasses, electronic charting, versatile screen displays and interfacing. Other types of less sophisticated basic boat parts, equipment and supplies are also enjoying good sales. 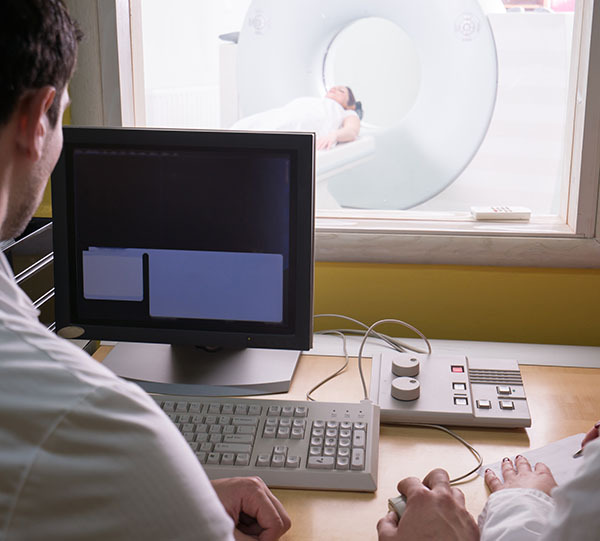 Health IT in the Netherlands is currently in the early stages, and the Dutch are aware that significant savings can be made by investing in this sector. The Netherlands is one of the most ‘wired’ countries in the world. It has the highest penetration of household broadband connections in the world (source: OECD). With the presence of a supportive digital infrastructure, opportunities exist for U.S. suppliers that can reduce challenges identified by the Dutch by, 1) Making healthcare users more aware of existing Health IT possibilities, 2)Organizing online file access for patients, starting with medication, 3)Improving the exchange of information; there is a great deal of support for this among healthcare professionals, 4) Increasing the Health IT expertise of healthcare professional, promote knowledge transfer between fellow practitioners, 5) Aiming for tangible added value by improving the balance between investment and benefit (not only financially, but also in terms of improved care). 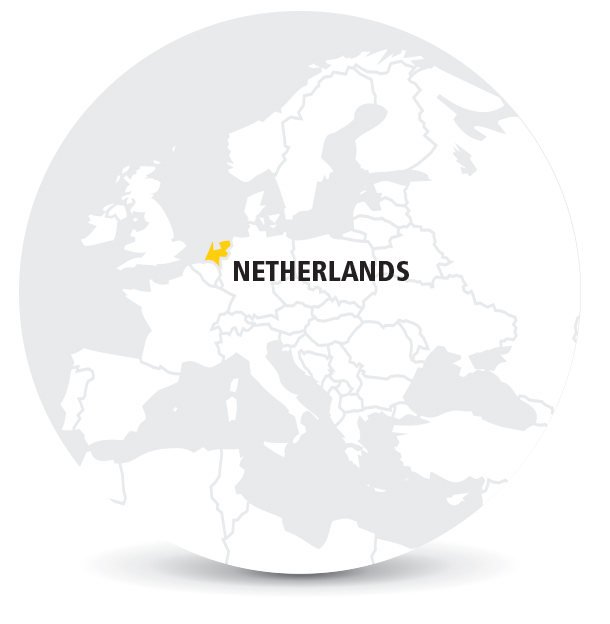 The Netherlands is an international internet hub with one of the most competitive internet markets and the highest penetration of household broadband connections in the world. Consequently, cybercrime, digital espionage, and the disruption of online services is a major concern. 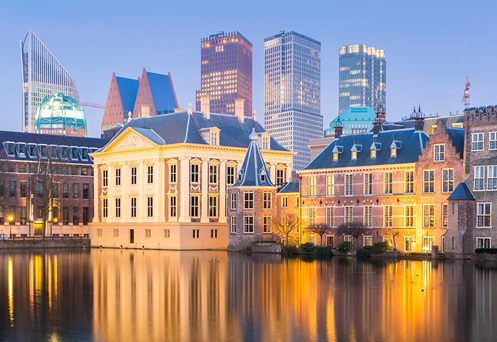 The Dutch government aims to move beyond awareness towards actively combating cyber threats and becoming a world leader on cyber issues. The opportunities in the Netherlands are similar to those in the United States and other advanced and highly digitalized countries. 1) Cryptoware and other ransomware constitute the preferred business model for cyber criminals. 2) Geopolitical tensions manifest themselves increasingly often in (impending) digital security breaches. 3) Phishing is often used in targeted attacks and can barely be recognized by users. 4) Availability becomes more important as alternatives to IT systems are disappearing. 5) Vulnerabilities in software are still the Achilles heel of digital security. Import Tariffs: The Netherlands applies EU tariffs, which are based on the international Harmonized System of product classification. Duty rates on manufactured goods from the United States generally range from five to eight percent and are usually based on the C.I.F. value of the goods at the port of entry. The C.I.F. value is the price of the goods (usually the sales price) plus packing costs, insurance, and freight charges to the port of entry. Most raw materials enter duty free or at low rates. Agricultural products face higher rates and special levies. The EU applies Value Added Tax (VAT) to sales by non-EU based companies of Electronically Supplied Services (ESS) to EU-based non-business customers. U.S. companies that are covered by the rule must collect and submit VAT to EU tax authorities. Import Requirements and Documentation: For imports into the Netherlands, the VAT is levied at the same rate as for domestic products or transactions. 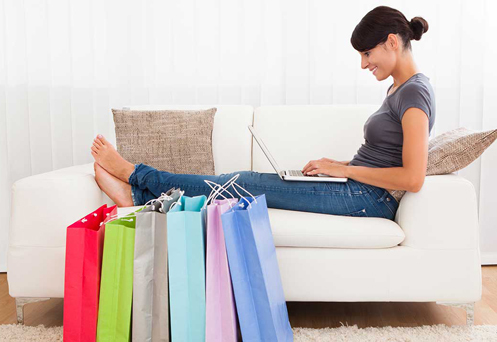 The base on which VAT is charged on imports is the C.I.F. value at the port of entry, plus any duty, excise taxes, levies, or other charges (excluding the VAT) collected by customs at the time of importation. This total represents the transaction value of the import when it clears customs. The importer is liable for payment of customs duties, VAT, and any other charges at the time of clearing the goods through customs. Exports from the Netherlands are exempt from VAT since they are not consumed in the country, but will be subject to any tax imposed in the country of destination. Temporary imports that will be re-exported are not subject to the VAT. The importer may have to post a temporary bond for the amount of customs duty and taxes as security that will be canceled when the goods are taken out of the country. Customs Regulations: Goods that enter the customs territory of the EU from a non-EU country are referred to as ‘non-Community goods’. A number of rules apply with respect to these goods. The main rule is that these goods should be assigned a ‘customs-approved treatment or use’. One of the ways in which you can assign a customs-approved treatment or use to the goods is to place them under a ‘customs procedure’. By using this procedure it is possible, under an exemption from import duties, other import taxes and trade policy and agricultural policy measures: to introduce non-Community goods into the Netherlands or another EU country, in order subsequently to have these goods treated (undergo a processing operation) in the Netherlands or elsewhere in the EU, and finally to re-export the treated goods (the compensating products) and remove them from the EU. Export Controls: The U.S. Department of Commerce’s Bureau of Industry and Security (BIS) is responsible for implementing and enforcing the Export Administration Regulations (EAR), which regulate the export and re-export of some commercial items, including “production” and “development” technology.